IPL history: RCB XI from their first ever match - where are they now? 11 years back, Royal Challengers Bangalore clashed with Kolkata Knight Riders in the inaugural match of the Indian Premier League. They arguably had the weakest side in that edition and won only four out of their 14 matches. The main reason for their disastrous performance was the lack of match winners and proper T20 batsmen. They finished as runners- up in the next season under the captaincy of Anil Kumble. Since then they have reached the finals twice but have not been able to win the coveted trophy. This season they probably have their most balanced squad yet and they will hope to break their title curse under Virat Kohli. In this article, we take a look at the careers of players who represented RCB in their first match in the IPL. “The Wall” of Indian cricket was the leader of the Royal Challengers Bangalore during their first match against the Kolkata Knight Riders. 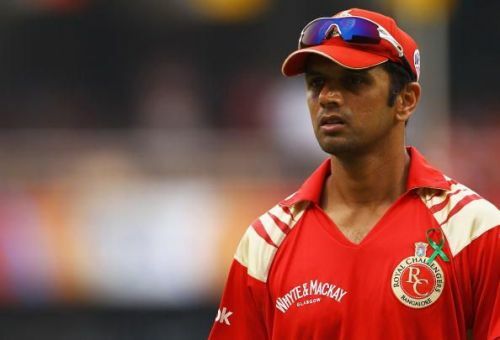 After a disappointing stint in Bangalore, Rahul Dravid moved to Rajasthan Royals where he played an integral role in building a vibrant young team. 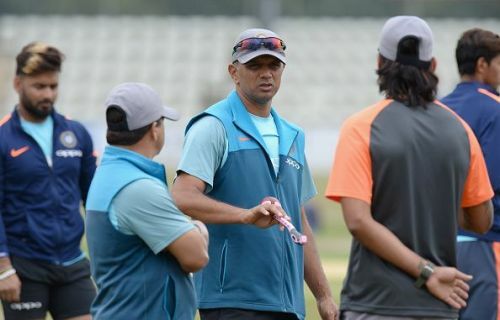 He is currently serving as the coach of Indian Under-19 side and India-A team and has already guided the youngsters to World cup glory. The veteran Mumbai batsman opened alongside Dravid against KKR. He played only 23 T20s throughout his career. 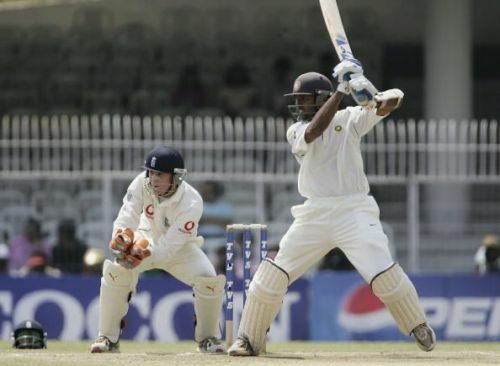 After moving to Vidharba from Mumbai, Wasim Jaffer has played a crucial role in Vidharba’s back to back Ranji trophy victories and even at 41 years of age, he is still a valuable player in the domestic circuit. How much difference can 11 years make? The angry young kid from the outskirts of Delhi has the world at his feet and has broken an uncountable number of batting records. Virat Kohli is all set to lead a strong Indian outfit at the World Cup in England and will be hoping to win the trophy with RCB this season. IPL Emerging Player Award Winner 2008-18: Where are they now? The First 8 IPL Captains: Where Are They Now? IPL's Orange Cap Winners: Where are they now?